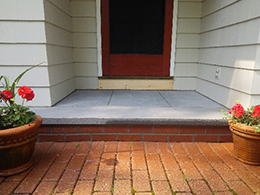 When you’re looking for a durable and exciting choice in masonry steps, building or repair, look no further than Creative Masonry & Chimney. 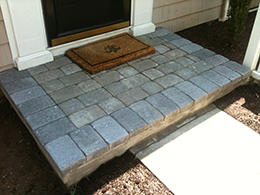 We specialize in creating steps for all types of buildings and have expertise in handling different types of materials such as brick, concrete, stone, interlocking pavers and much more. 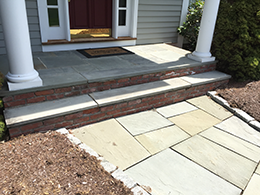 Our professionals will study the style of property you have, consider the overall design theme of your project, and suggest the kind of steps that will best suit property. 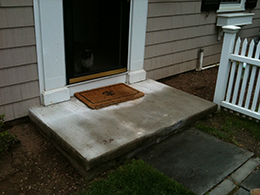 We ensure that all work we do is always up to your satisfaction and within your budget!